Looking for a trip for your student group? Trust our professional staff to design any tour to meet your needs. Our staff at C&G Tours has over 100 years of combined travel experience, and we'd love the opportunity to show your group how well we can serve you! 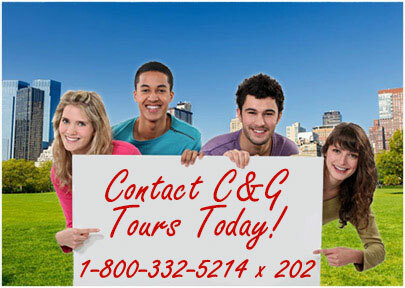 C&G Tours offers competitive pricing and spectacular trip guides to give you the best in student travel. We stand behind our tours and work hard to guarantee your complete satisfaction! 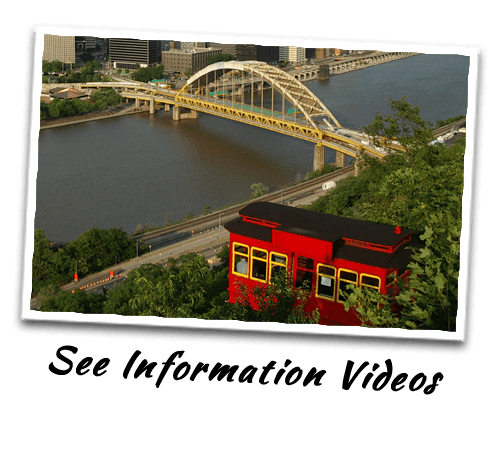 Visit our Destinations page to see our wide range of package tours, or contact us today about a customized package for your program, school, or sports team! Enjoy an exciting, professionally edited video made from the pictures your tour group uploads while enjoying their student trip. Watch your video on any web-enabled device, or enjoy the keepsake DVD provided after your trip. 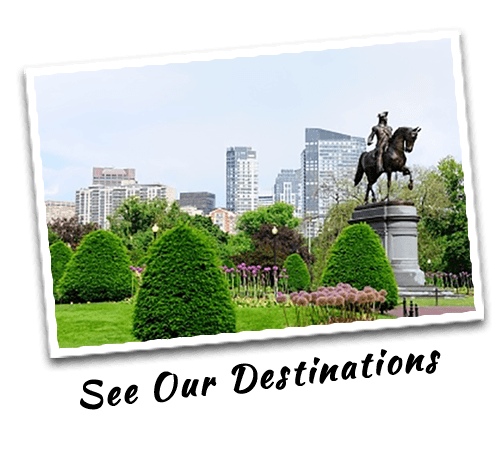 To learn more about how C&G Tours can add PhotoVision, Inc.'s Group Travel Videos to your trip, please visit our Group Travel Video page. 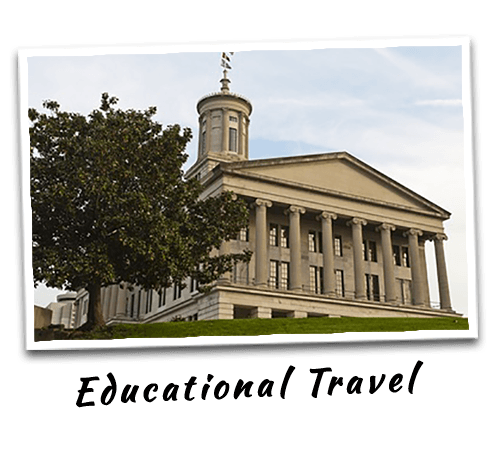 Visit our Specials page for the latest news on exciting student tour opportunities. Download C&G Tours' Student Destination Guide or Elementary & Middle School Destination Guide today! 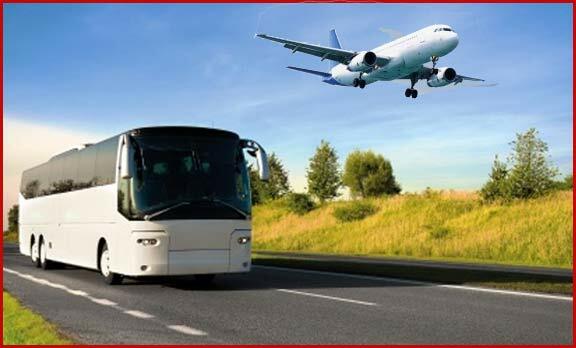 We stand behind our tours to guarantee your satisfaction. Want to learn more, contact us today. Download our Student Destinations Guide or our Elementary & Middle School Destinations Guide - including sample itinteraries. Free Adobe Reader required. Our personal touch is one of the reasons that our clients come back year after year and become not only our business associates, but also our friends!! Contact us for more information or to see if we serve your school district.